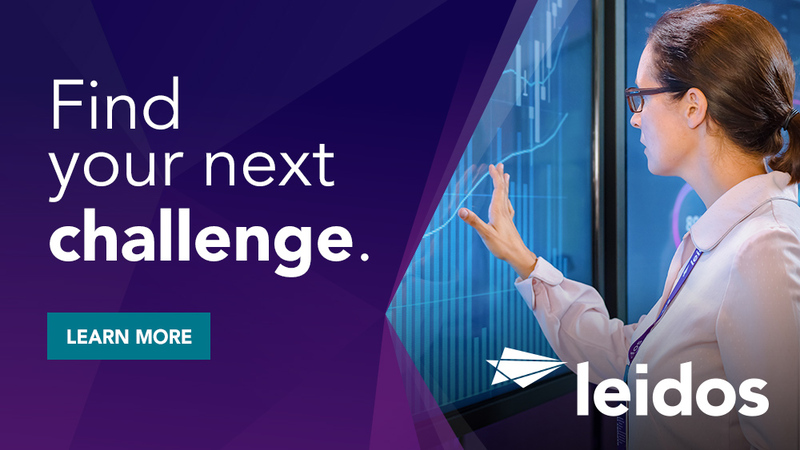 Leidos is seeking an applications developer to join cloud migration team. The team will migrate critical applications from on premise environment to cloud environment. This position is located in the Northern Virginia area and requires an active TS/SCI with Polygraph in order to be considered. The team will be developing the migration of applications to include several other small applications also to be migrated to the cloud. This individual will work as part of a team working with existing resources to provide development and migration support to build/enhance features in an Agile work environment. This team will work within an AWS environment using Agile methodologies. They will also be lead and receive support from an existing members. The team may share responsibility for troubleshooting issues with the application and may be required to provide Tier 3 support during nights/weekends. - Requires BS degree and 12 - 15 years of prior relevant experience or Masters with 10 - 13 years of prior relevant experience. May possess a Doctorate in technical domain. 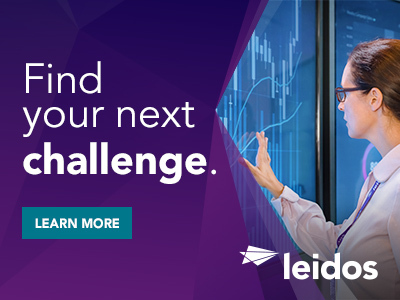 Thanks for applying for the position of Applications Developer TS/SCI with Polygraph with Leidos through Dice.